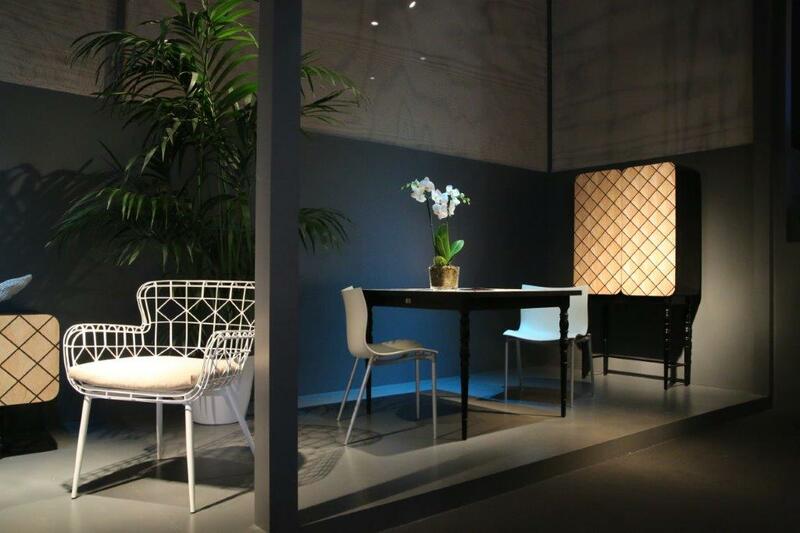 The Government of Philippines decided to participate in Salone del Mobile in Milano. 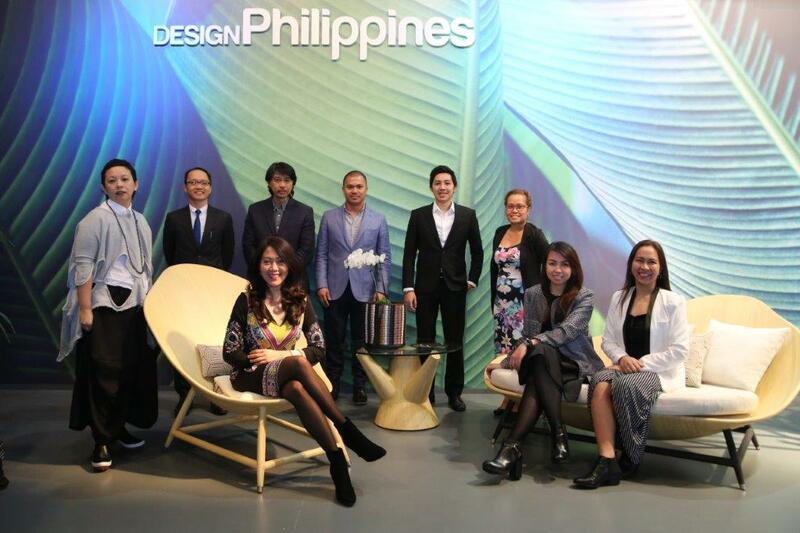 They developed a booth to promote four emergent brands, Atelier A, Maze Manufacturing, Zacarias 1925, A. Garcia Craft, and the young designer Kit Blancas to representing the emerging furniture market that is developing in their country. DAG Communication was comissioned to promote the brands to journalists, bloggers and stake holder before and during Salone. 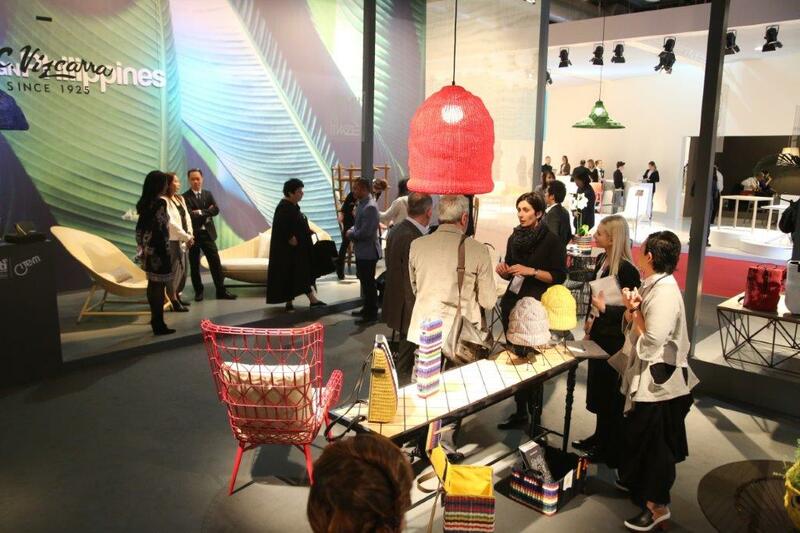 DAG also organized for participating designers to tour the most significant events of the Exhibition.